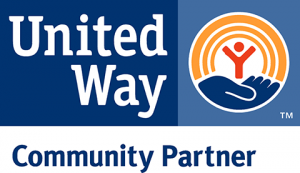 Thanks to everyone who made our Spring into Health Expo on April 16 a big success, including the 40 people who were screened for diabetes and blood pressure. Thanks also to the mayor for proclaiming Diabetes Prevention Day in Cincinnati. 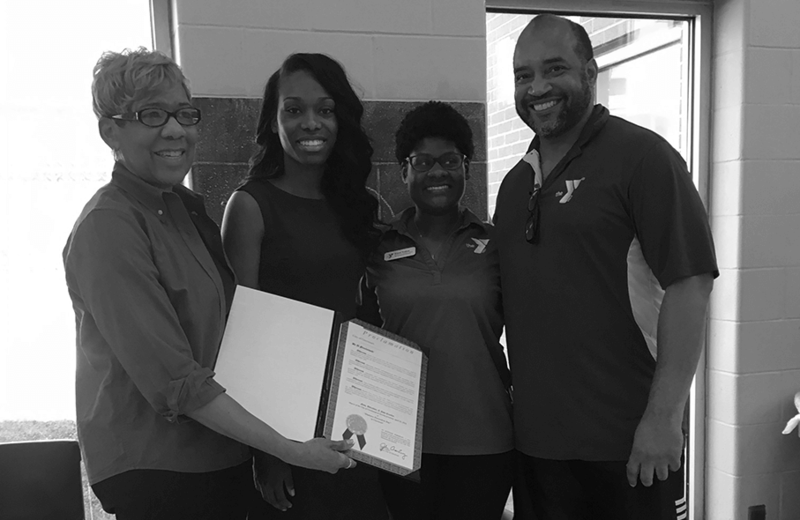 In the photo are Judith Warren, CEO of Health Care Access Now; Keizayla Fambro from Councilmember Young’s office, who presented the proclamation; Kiana Trabue, Director of Healthy Living for the YMCA; and Gary Terry, Manager of the Melrose Branch of the YMCA.